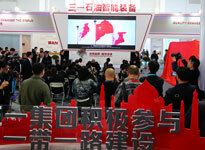 On March 27, more than 500 distinguished guests, including government officials, company executives, exhibitors , experts and foreign ambassadors in China will attend the opening ceremony of cippe, which features with 90,000 Sqm exhibiting space, 1,800 exhibitors from 65 countries and regions and 18 international pavilions. Sinopec Foam Cementing System developed by SINOPEC Research Institute of Petroleum Engineering won cippe2018 Gold Award of Innovative Product in view of its ingenious techniques and excellent performance in the field of Low-density cement slurry cementing. 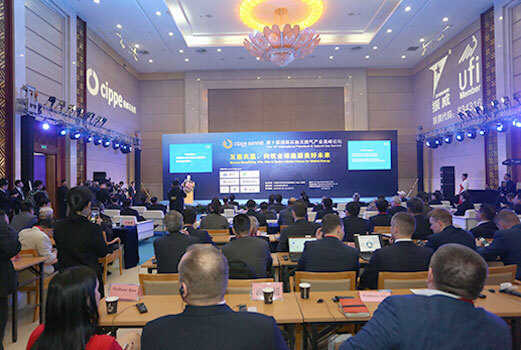 Embassy Oil and Gas Promotion Conference will strengthen the communication and cooperation between Chinese enterprises and their international counterparts. You can learn more about the oil-producing counties and regions that you are interested in with an authoritative channel. 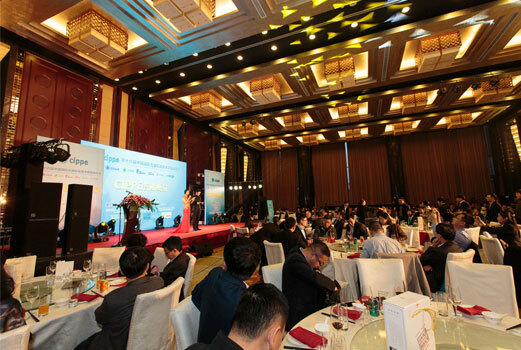 There is not a better occasion than cippe Banquet, in which you can get in touch with so many important guests from petroleum and petrochemical industry. 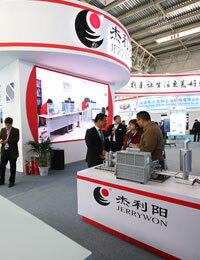 There will more than 600 distinguished gusts, including exhibitor representatives, scholars, international dignitaries and officials take part in. 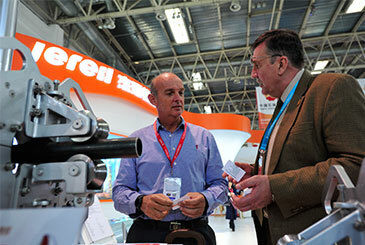 As the main conference of cippe, the International Petroleum and Natural Gas Summit has been held successfully for 10 years. The summit is committed to providing a sharing platform of idea, innovation and wisdom for petroleum industry. 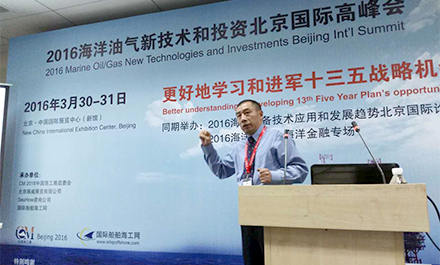 This year, the summit will focus on petroleum development trend, oil and gas exploration technology, intelligent oil field and digital factory to further the research and scientific renovation, promote the global energy cooperation and facilitate the communication. 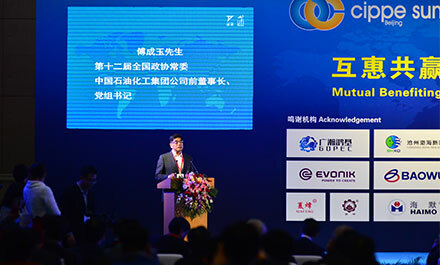 Embassy Oil and Gas Promotion Conference will be held concurrently with cippe2019 to strengthen the communication and cooperation between Chinese enterprises and their international counterparts. 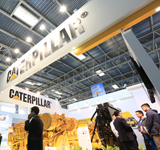 Business Matchmaking will be held in the dedicated location during cippe2019, in which the high-quality buyers invited by the organizer from petroleum and petrochemical will make a deal with targeted exhibitors efficiently. 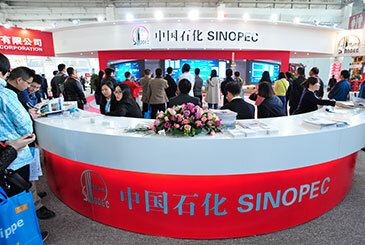 In addition, three largest oil companies of China, CNPC, SINOPEC and CNOOC will hold the procurement during the business matchmaking as well. You can submit the application to indicate who you want to meet on site before the show and our team will invite targeted clients as required. 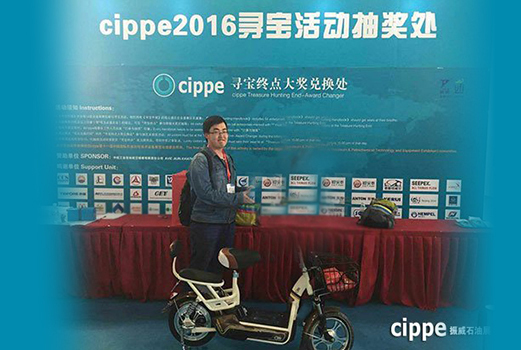 Held concurrently with cippe2019, International Petroleum and Petrochemical Technology Conference (IPPTC) also take place on 27-29 March, 2019 in Beijing, China. This conference aims to provide an ideal opportunity for industry experts, leading engineers, researchers and technical managers as well as university scholars to share ideas and research achievements related to petroleum & petrochemical technology and discuss the practical challenges encountered and the solutions adopted. 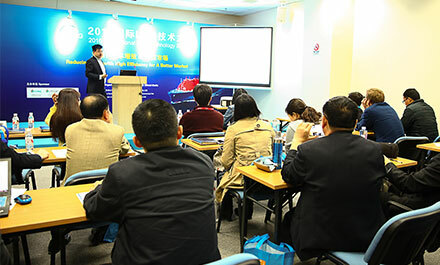 The conference will establish a communication platform for offshore industry to discuss how to meet the challenges, seize the opportunities, accelerate the transformation and upgrading and promote the marine engineering in the current market environment. 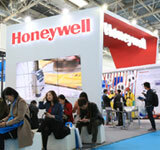 More than 70 participants, from the largest petroleum companies of China, Offshore equipment manufacturers, new energy companies, governments, research institutes and media will attend the conference. 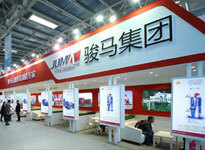 Gold Award of Innovative Product has the reputation of "Oscar" in petroleum and petrochemical industry. 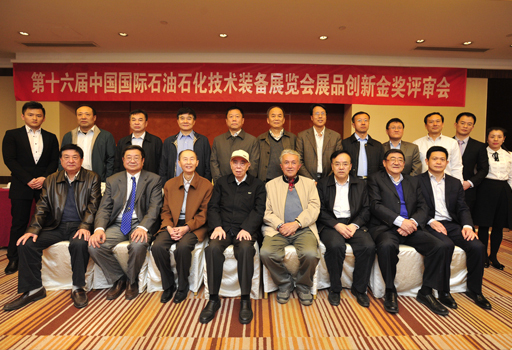 The evaluation committee is composed of academicians from the Chinese Academy of Engineering, senior experts of energy companies and presidents of petroleum universities. 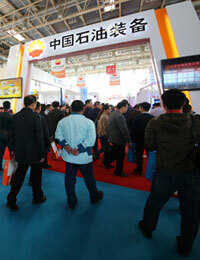 Nearly 10,000 kinds of products submitted by 1,800 exhibitors from 65 countries and regions participated in the competition of 2018 Gold Award of Innovative Product. 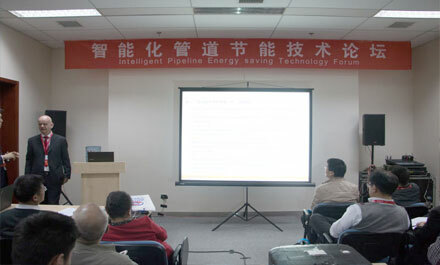 At last, Sinopec Foam Cementing System became the final winner in view of its ingenious techniques and excellent performance in the field of Low-density cement slurry cementing.